The National Panhellenic Conference (NPC) is the national coordinating body of 26 member sororities. Locally, the Texas Tech Panhellenic Council is the governing body of the 12 NPC sororities on campus (often referred to as chapters), composed of 8 executive council officers and delegates from each chapter. 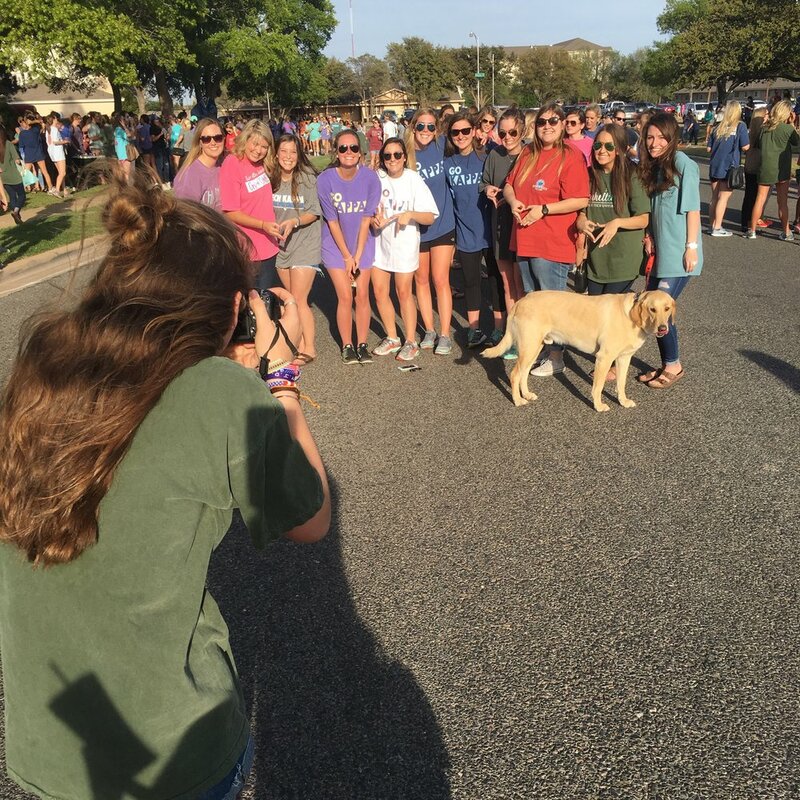 The Panhellenic Council coordinates Recruitment, provides programming and activities for sorority women, and works as a self-governing support system to the sororities at Texas Tech University. The council promotes the four founding values of Fraternity & Sorority Life Community at Texas Tech strives to uphold success and excellence in its members. Texas Tech's Panhellenic Community is made up of over 2,500 undergraduate members. Career opportunities and networking opportunities during college and in the real world.